Seville, the capital of Andalucia, is one of the most enchanting places you will ever visit and sums up the Andalucian way of life perfectly. The home of tapas, flamenco and bull fighting, it comes close to summing in Spain in a nutshell as well (or at least the Spain found in tourist magazines). 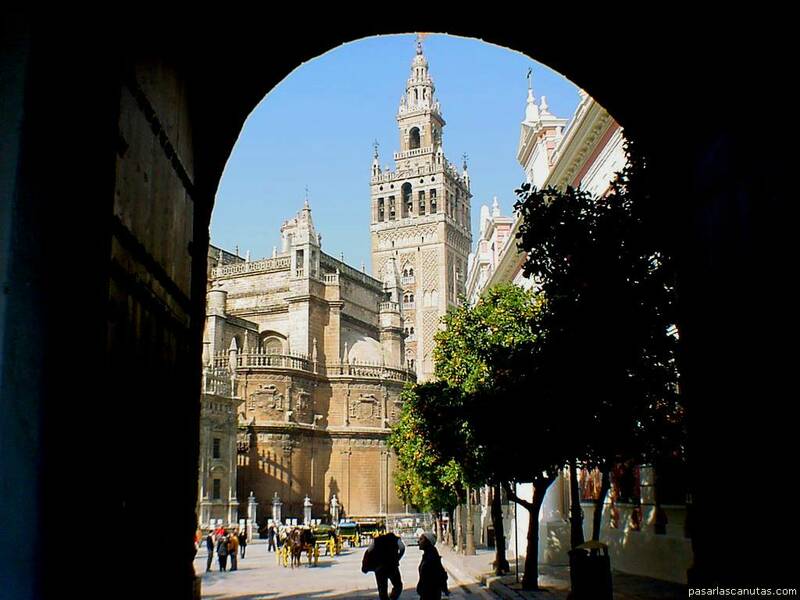 Seville is packed with the hidden plazas, each intersected by narrow winding streets and surrounded by the orange blossom that characterises the beautiful city. These plazas are lined with authentic tapas bars which have lived there for decades, even centuries, and are towered over by glorious architecture, whether that be gothic, baroque, renaissance or one of many other influences.